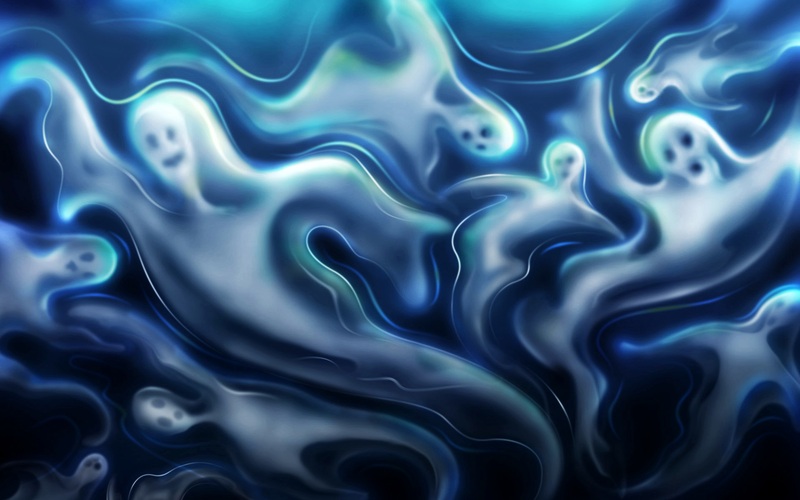 In case you want to curl up tonight with some real ghost stories, we’ve dug up some especially for you. In fact, this video has twenty-three true and terrifying ghost stories, including stories about wooden people, demons, and other spooky entities. These stories were collected from various sources on the internet. Before you proceed, beware; some of these tales are super creepy and may haunt you tonight. I heard a scary true tale as well recently that I thought I’d share with you. In fact, it may be one of the scariest I’ve ever heard. Just thinking about it gives me goosebumps. A man who loved the outdoors went into the wilds of New Mexico on a several day hiking and camping trip. During the trip, he saw no one. After all, he was in the middle of no where. And that’s exactly what he wanted, the peace, the solitude, was refreshing, healing. He slept beneath the stars each night. By day, he enjoyed taking nature shots of the beautiful natural imagery around him. Nothing odd happened during the trip–though he occasionally got a vague feeling that someone or something was watching him. He returned home and eagerly got his film developed. What he saw in the photos shocked and frightened him. And it’s little wonder. Someone had taken several photos of him while he was in his sleeping bag. How is that for scary? Even more, it’s downright creepy on so many levels. Clearly someone had been stalking him and wanted him to know it. But who was the mystery stalker? We’ll probably never know. Ah, but I’ll let you return to your video. Happy haunting! I hope Halloween gives you a delightful fright.